I almost made it! 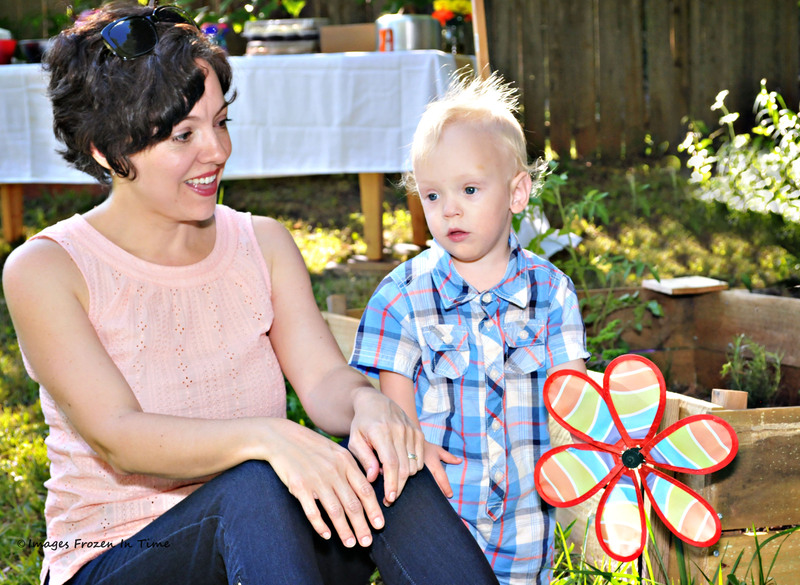 Today’s the last day of my (mini) Trim Healthy Mama One Week Fuel Cycle. Today’s a Deep S day for the first two meals, ending with an E fueled dinner. Breakfast 7:00 (woo, it’s the weekend- I slept until 6, late for me) I had a Trimmy (with butter in it! ), chicken sausage and eggs scrambled in butter. Ahhhh, fat. I’ve missed you! I feel like kissing my KerryGold butter (it’s Irish – get it?). 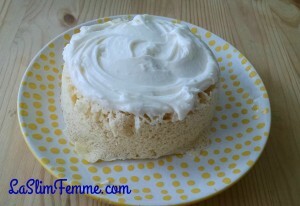 Luscious Lemon Cake – this is an old pic, I left the cream cheese off for this Deep S day. I ended up eating a Hardee’s natural burger, no bun or cheese, with lettuce and tomato. It was delicious. Technically I messed up here, because the 7th day of the fuel cycle was supposed to end with carbs but instead ending up being a Deep S. Oh, well. Tomorrow I’ll let you know the results of my fuel cycle week! Note: I chose a one week fuel cycle instead of two weeks, because I only had a little bit to lose. And also because I just wanted to try it out, to see what a fuel cycle was like.